Finally, my life-long fantasy of hunting dinosaurs as a T-Rex can come true. 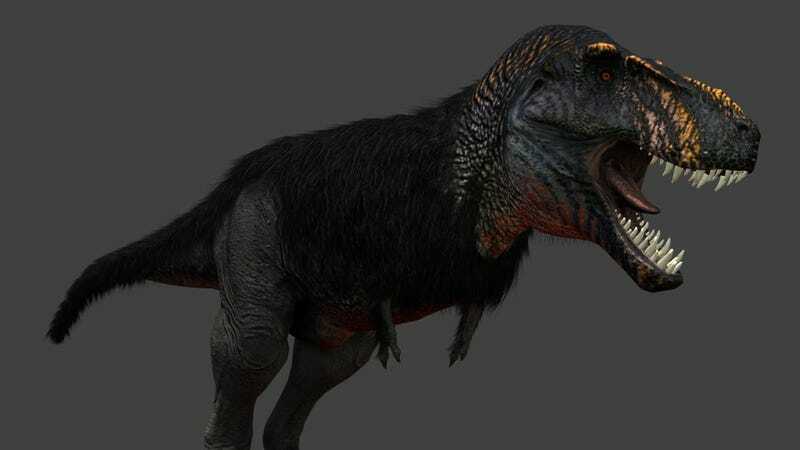 Saurian is an open world survival game where you get to play as the dinosaur. According to the developer, Tomozaurus, you can go through different life stages of a dinosaur in the game. And yes, you'll have to avoid predators and all the environmental stuff that comes with living in the prehistoric era. Sounds great to me! You can follow the game's development here.